Shanti's organic hemp hearts are Canadian raw hulled hemp seeds with tender texture and rich nutty taste. Hemp seeds are considered a superfood as they provide all of the essential amino acids. 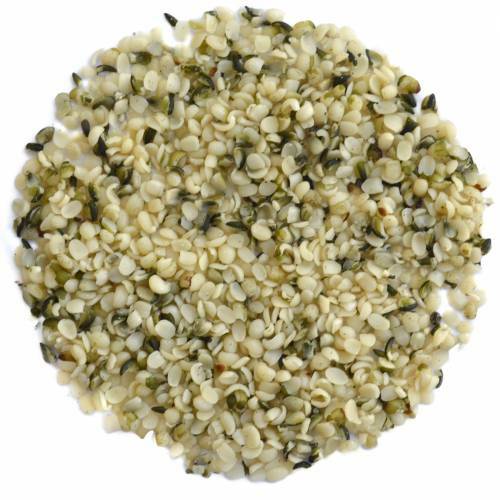 Just 1.5 tablespoons of hemp seed offers 5 grams of protein. Hemp seeds also rank as one of the best sources of balanced essential fatty acids and a plentiful source of GLS (gamma linolenic acid), a specific type of omega-6 fatty acid, which reduces inflammation, has been known to help fight heart disease and high cholesterol. Additionally, hemp seeds offer dietary fiber, vitamin E, and minerals such as magnesium, iron, zinc, and potassium. Unlike some other nuts and seeds, hemp seeds are not a known food allergen. 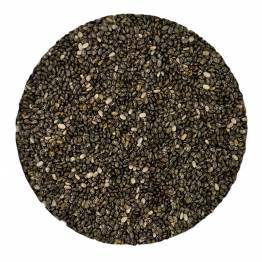 Small and soft, hemp seed hearts can be easily incorporated into food and snacks. 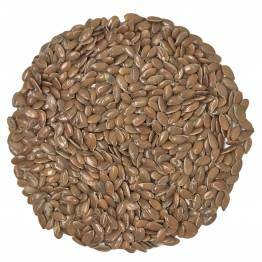 Mix them into granola, puddings or smoothies, bake them into cookies, or fold them into dips and spreads. Store hemp hearts in the fridge or freezer in an airtight container. Have you tried Hemp Hearts? Tell us what you think! In the days when England ruled the world, there was no reason to specify that something was or was not “English” – it was simply assumed that it was. Therefore the famous morning beverage that we know as English Breakfast Tea was merely called Breakfast Tea in England, the quintessential representation of British teatime culture. Contrary to popular belief, however, English Breakfast Tea did not get its start in England, but rather in America, where as early as Colonial Times colonists referred to this slightly sweet, strong black liquid as a representation of the mother culture. Another myth cites its origination in New York City in the mid-19th century, when an enterprising tea merchant invented a prototype that quickly became popular.